As you may already know, Florida is a great place to get fresh seafood. In Sarasota, you can enjoy a wide variety of fish and other delicacies that are sure to satisfy any hungry customer. Stone crabs, scallops, and local fish are just a taste of what the best seafood restaurants in Sarasota have in store for you. Walt’s originated back when Sarasota was a pristine area mostly known as a commercial fishing town and has found booming success ever since. Today, Walt’s Fish Market serves some of the freshest fish in the city with a variety of dishes featuring oysters, crabs, salmon, delicious ceviche, and much more. Customers may also enjoy a few drinks, outdoor seating, and live music at the restaurant’s tiki bar. The Dry Dock Waterfront Grill offers a casual setting on Longboat Key with one of the best waterfront views in the city. The restaurant features an outdoor patio and a second-floor terrace overlooking the Sarasota Bay. 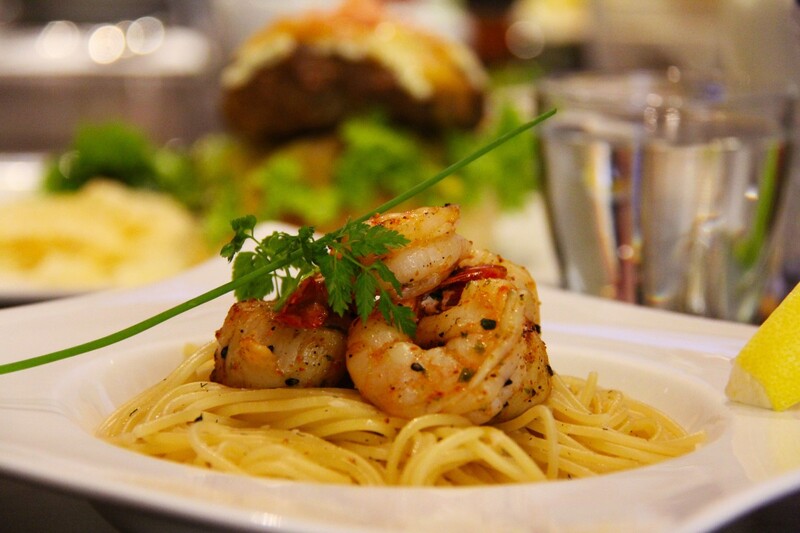 Its evening lighting makes it a great destination for a romantic date if you’re in the mood for amazing seafood. You can even catch a beautiful sunset while you’re there. Dry Dock Waterfront Grill is also dog-friendly, so you can always take your canine buddy to the restaurant when dining out. Indigenous is an innovative restaurant led by James Beard Best Chef, South semi-finalist Steve Phelps. Phelps’ mission is to give the customer a unique experience with locally-sourced ingredients. The restaurant also focuses on sustainability, which has been an important goal for Phelps, since finding the balance between our food and the conservation of our planet is what it’s all about. This is what makes Phelps such a good chef as well as his incredible talent when it comes to cooking seafood! Located in St. Armand’s Circle, Crab & Fin has been serving delicious seafood in Sarasota since 1978. The restaurant is conveniently located at the heart of St. Armand’s, making it a prime destination after shopping around the area. The team over at this seafood restaurant has explored many corners of the world in search for the best seafood dishes, and now they have the pleasure of bringing them to Florida! Their fresh ingredients are brought in by plane on a daily basis, and their friendly staff also helps make Crab & Fin another one of the best seafood restaurants in Sarasota. Owen’s has a friendly, casual atmosphere that makes you feel at home, and their top-quality seafood keeps bringing in customers from all around the country. Their fresh local seafood arrives at the restaurant every morning, and their great dishes pair well with a wide selection of craft beer and wine. Owen’s Fish Camp is located in the historic Burns Court in Downtown Sarasota. Their traditional style is reminiscent of how Florida was in the old days and what still makes Florida an incredible place to live in. Sarasota has become a hot spot when it comes to good seafood. If you’re looking for any new places to dine out, try some of the best seafood restaurants in Sarasota! For more seafood restaurants in Sarasota like these, register on 941area and connect to everything the Sarasota and Bradenton area have to offer.